Over 7,547 satisfied patients – is our best recommendation! 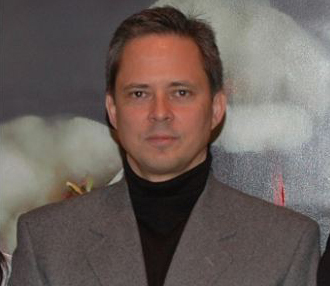 Dr. Kenneth Wolf, is a respected plastic surgeon in West Bloomfield, MI. After receiving his undergraduate degree from The University of Michigan and his medical degree from Wayne State University, Dr. Wolf completed residencies in general surgery and plastic surgery at Providence Hospital in Southfield under the direction of the world-renowned plastic surgeon Dr. Ian Jackson. Dr. Wolf completed additional specialized training in Cosmetic Surgery in Indianapolis before opening his private practice in West Bloomfield. Today, in addition to being highly regarded by both his patients and his colleagues, Dr. Wolf keeps up-to-date on his surgical techniques by participating in medical conferences on new aesthetic breakthroughs. While Dr. Wolf is best known for cosmetic surgery in greater Detroit, he is experienced with many non-surgical aesthetic options as well. 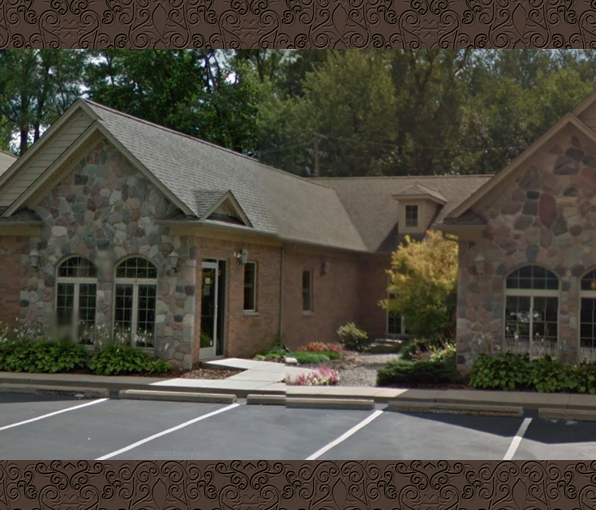 Over 5,500 Detroit plastic surgery patients have come to see Dr. Wolf over the last 15 years. More than 3,000 alone for breast augmentation, many others for blepharoplasty eyelid surgery, facelifts, liposuction, breast reductions/lifts and tummy tucks, to name a few. 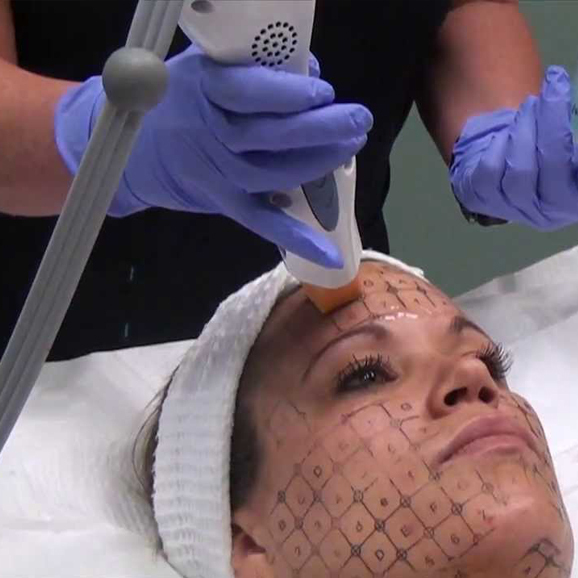 Non-surgical treatments at Dr. Wolf’s Northwest Detroit practice include laser procedures for enhanced skin rejuvenation, spider vein treatment, brown spot treatment, acne treatment, and hair removal. Dr. Wolf specializes and performs all injections of dermal fillers and Botox himself, unlike other practices where it is performed by an office assistant. 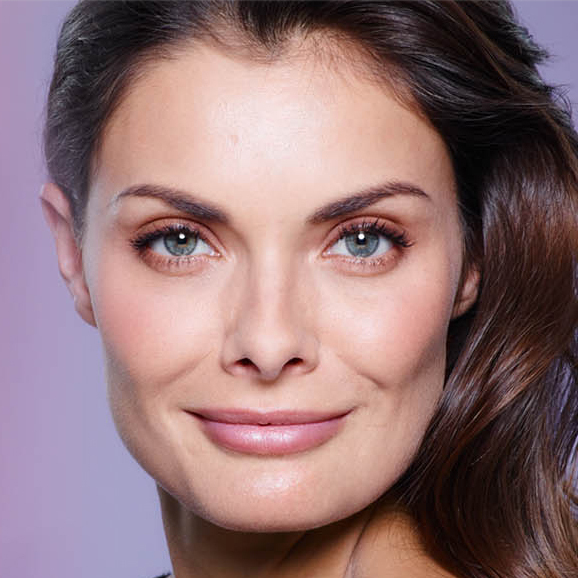 To receive stunning, customized cosmetic enhancement at the hands of a knowledgeable surgeon, Dr. Wolf is the smart choice for Detroit patients. Thank you for visiting our Web Site. To reveal the new beautiful you and become the most confident person you can be, please call and schedule your free personal consultation with Dr. Kenneth Wolf. After discussing your goals and desires Dr. Wolf will make specific recommendations for you and discuss your procedure of interest. If you would like to be contacted by the office you may call or email Dr. Wolf. We look forward to meeting you and helping you achieve all your goals. Drop us a line anytime, we will respond within 24hrs. © 2017 Kenneth Wolf MD. Dr. Kenneth Wolf M.D. Rated 4.6 / 5 based on 21 reviews.